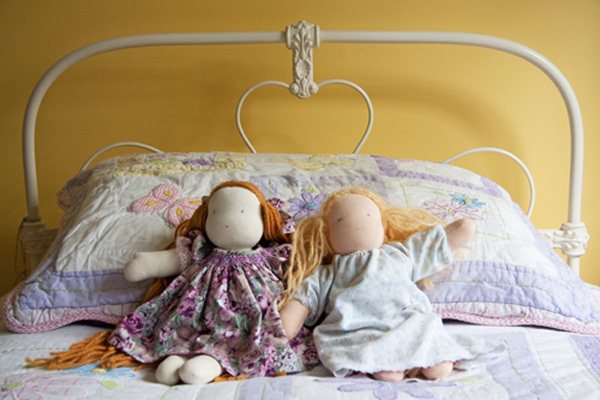 It has taken months to get the final finishes done on Tenneille’s bedroom. I am so happy with how it has turned out. It is totally different to how the room started off. All the rooms in the house were originally beige (I mean everything, walls, cupboards, inside of cupboards, I think you get the picture). The flooring was originally carpet which had well and truly reached its use by date and the curtains were really tacky. But now, it is pure bliss. 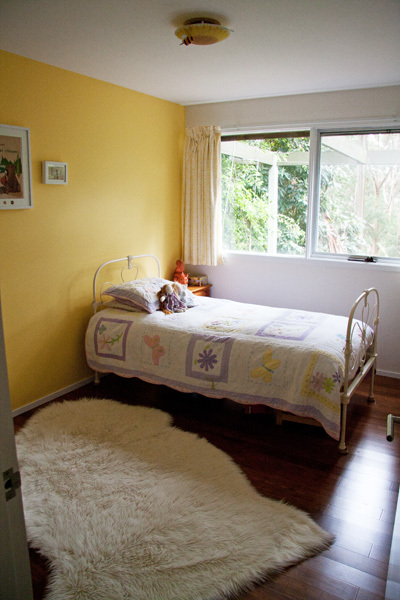 The splash of yellow on the wall brings the sunshine indoors and a smile to my face every time I enter Tenneille’s room. So, without further ado, here ’tis…. Yes, I promise you are looking at the same room! 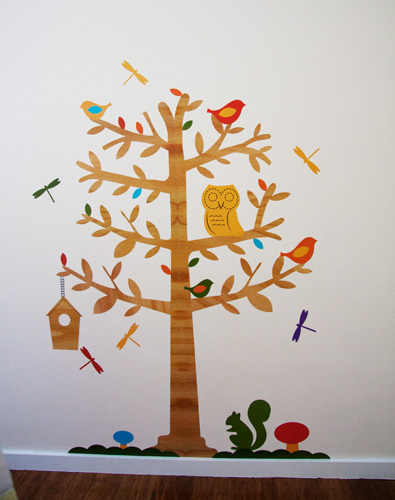 I love this wall sticker, but it took me an hour to get the trunk lined up just so. Oh my, it almost didn’t make the final cut! Close up of the curtain material. 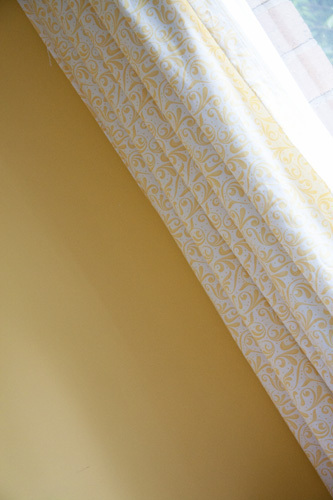 The curtain material is by Sweetwater and is from their Sunkissed range. I can’t believe how perfectly it matches the paint. 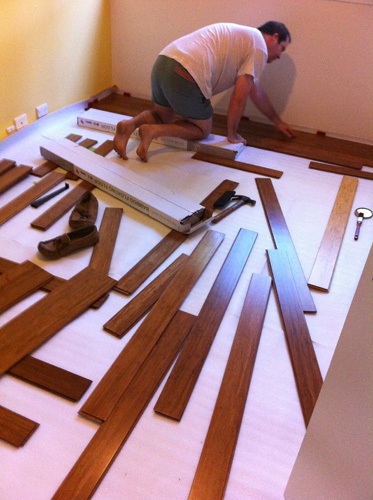 The flooring is made of bamboo floating floorboards in Coffee colour, purchased from Bunnings. Floor rug (aka, Yetti) was purchased from Ikea, it is not of animal origin! 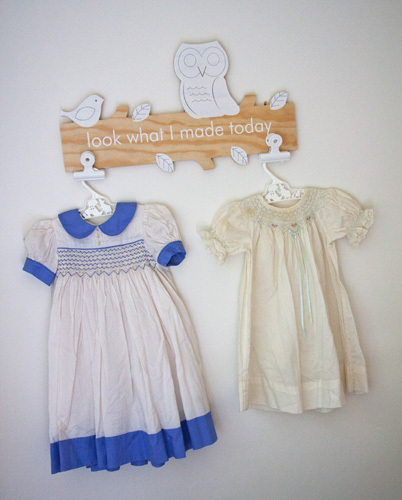 The tree wall sticker and the ‘look what I did today’ art hanger were purchased from Myer. This entry was posted in Family Life, Renovations (Renos 101!) and tagged Bamboo flooring, Bedroom, Floating floors, Home renovations, Kids bedroom makeover, Renovations, Yellow feature wall. Bookmark the permalink. That is the prettiest room ever! I love the yellow, and I agree it is so cheerful. 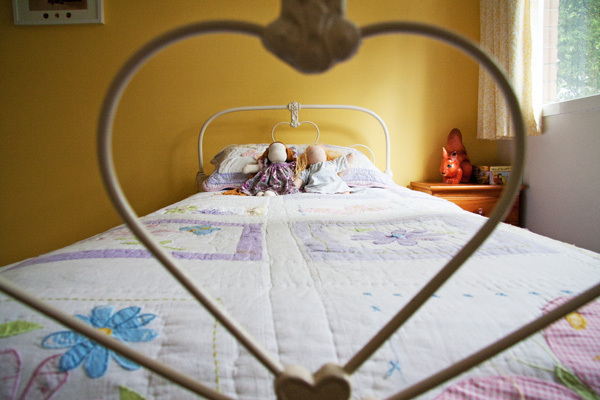 The quilt is so lovely on the bed. Did you make it? 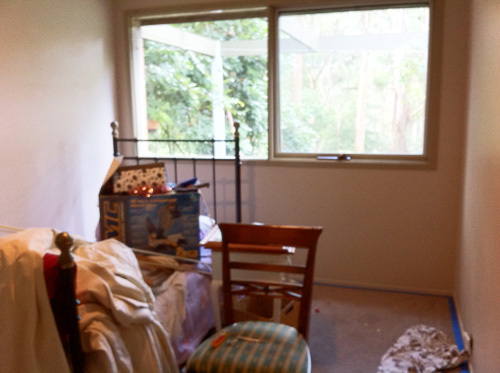 I cannot wait to see other rooms now….. 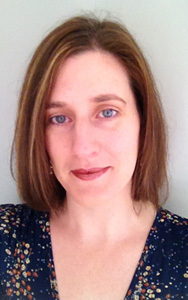 I love the yellow and those print are beautiful – I’m going to follow that link! Any girl would love that room…it is just fabulous! Don’t you just love bamboo flooring? I am drooling over curtains, and you are right, that is a perfect match! The room looks simply fabulous! What an amazing transformation and what a clever mama she has : ) I can’t wait to see more pics of how the kitchen is going too! 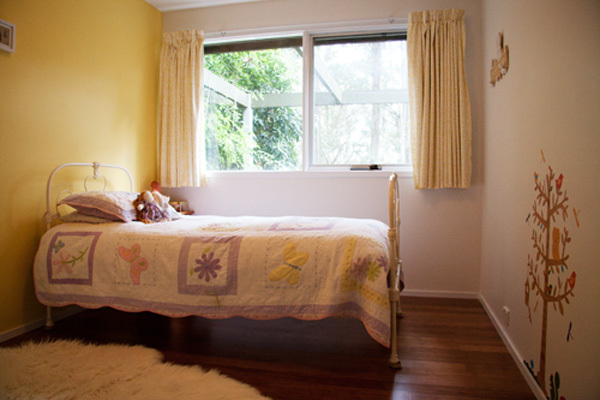 Jacinta her room looks amazing! What a wonderful job. I love the addition of the dresses on the wall. Such a sweet, memory filled touch. Oh my! It’s absolutely gorgeous! I don’t know what I love most…it’s just perfect. 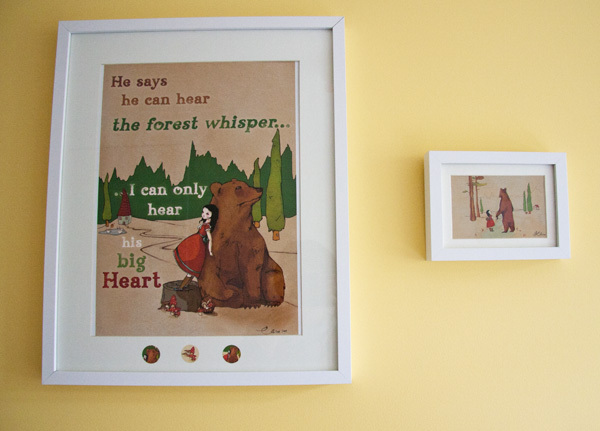 I can relate to the wall cling challenges…oh my! We have one with a very thin, but tall dandelion stem – it’s still a bit wonky even after all my attempts. And that floor…delish!